Dr. Sameh Kassem, D.D.S. grew up in Alexandria, Egypt. In 1987, he earned his Bachelor degree from the Alexandria University, Egypt BDS in dental science. He moved to the United States to attend Virginia Commonwealth University. 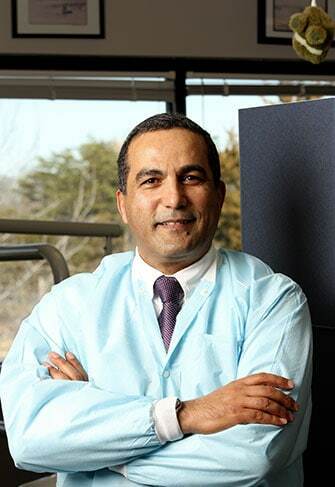 Dr. Kassem graduated from Virginia Commonwealth University, Medical College of Virginia in 1993. Dr. Kassem carries on the strong dental tradition like his father before him, an accomplised dentist in Egypt. When not in the office, Dr. Kassem likes to spend his time with family and friends. Our dentist, Dr. Sameh Kassem, D.D.S. would first like to thank all our existing patients for selecting us as their family dentist. We are accepting new patients and would like to welcome you to our office. 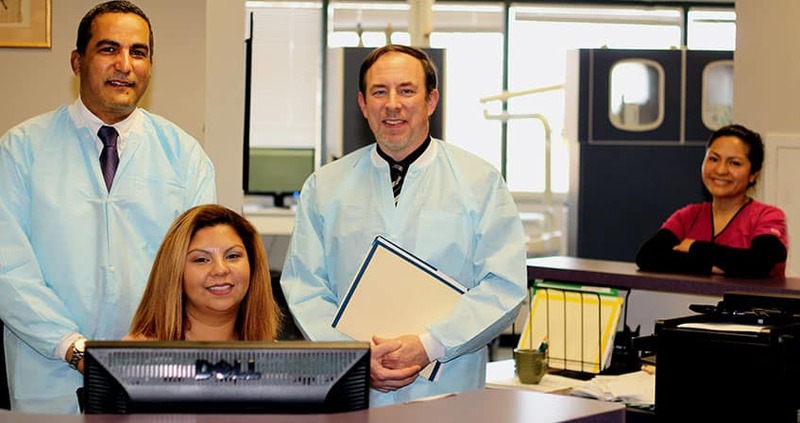 Our team is committed to providing you with personalized, quality dental care that every patient deserves. Our team's goal is to assist each of our patients to dental health and maintaining it.